1st way is via a script, I use single script which is an almagamation of 2 scripts that used to come with Casper Resource Kit & these can be found at the following: setTimeServers.sh & setTimeZone.sh. I run the above as part of my post imaging script BEFORE the AD Bind. 2nd, to enforce the settings further I use the MCX shown below. 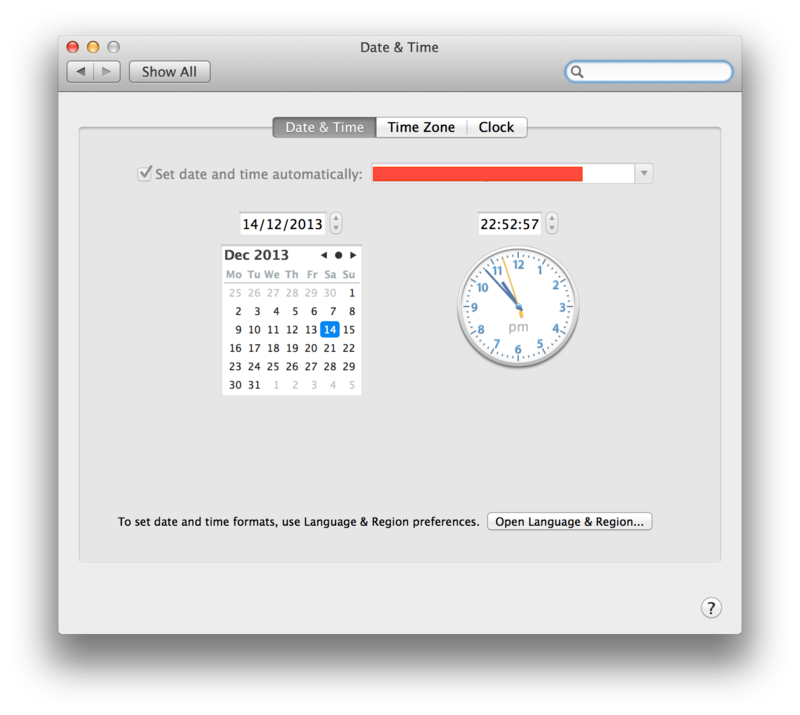 This has the added benefit of greying out the Time Server setting under System Preferences > Date & Time, allowing users to change the Timezone themselves but still keep the Mac pointing to the NTP server you’ve set. how or where do i create this mcx file?